Let's see how things look for a year-end rally. These names are displaying either bullish or bearish reversal technical patterns over the past week. Chart patterns suggest it's time to go long on Cummins. Cummins shares moved lower Tuesday as EBITA as a percentage of sales fell year-over-year for its most recent quarter. 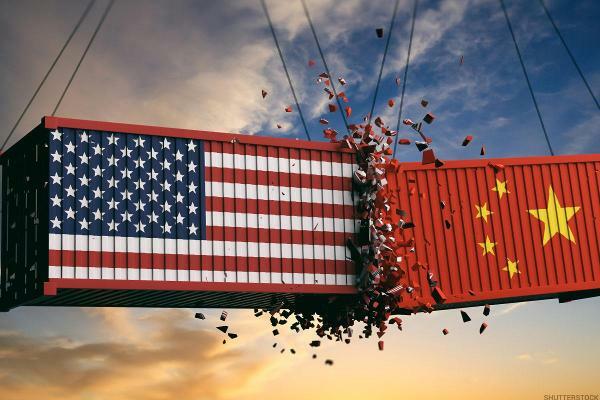 Jim Cramer: Is This the End of Commerce with China? A tariff that excludes Canada and Mexico I believe would create a wave of jubilation. This looks like a good time to take a fresh look at the charts and indicators. This seems like an ideal time to be looking at CMI stock.